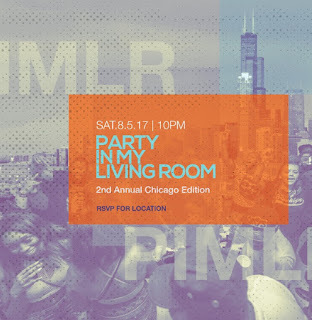 Have any plans Lollapalooza weekend? 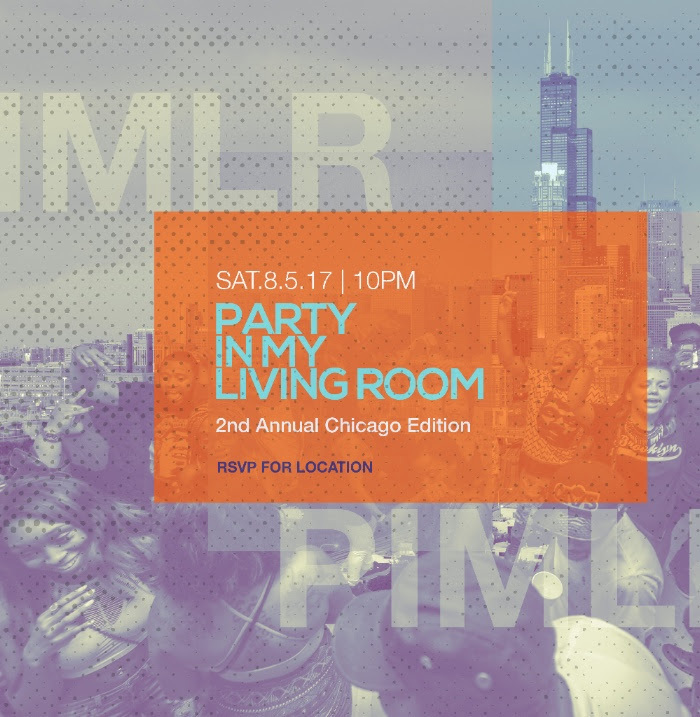 Party In My Living Room returns to Chicago for it's 2nd Annual House Party Concert Series during Lollapalooza Weekend 2017. Hosted by THURZ with special guests performances and DJ sets all night!